Over the past 30 years, on average in the UK, as many as 75% of offenders reoffend within two years of release from prison. We know that gaining employment on release is one of the key factors in reducing these drastically high rates of recidivism, but not everyone who leaves prison has the communication, interpersonal, social skills or the attitude, motivation or the self-confidence that are needed in the workplace. This is where the Chrysalis Programme comes in. David Apparicio, the programme's founder, is a Magistrate sitting on the Northamptonshire bench, as well as an experienced Learning & Development and HR professional. Frustrated that the current approach of 'punishment-led sentencing' does not facilitate real change in offender behaviour, he set up the Chrysalis Programme, a world-class Personal Leadership and Effectiveness Development Programme. This innovative and holistic personal change programme engages, inspires and compels individuals to own and drive personal change in their lives. Using positive reinforcement techniques, the programme aims to stimulate participants' thinking, attitudes and social capability. It inspires them to challenge their paradigms of thought and behaviour, increasing their feelings of self-esteem, self-motivation and hope. David wants to provide participants with essential life skills (e.g., good communication, interpersonal, social and self-awareness skills) that will increase their employability and potential retention in the workplace. In addition, participants can attain a Level 2 qualification during the programme. This interactive, guided learning consists of: presentations, problem-solving activities, quizzing, reviewing and discussions. Crucial to the success of the programme is the environment in which it is delivered. Mentors create a non-judgemental, safe, creative learning environment where all the participants are treated as individuals and are shown respect, empathy and compassion. Aaron completed the programme at HMP/YOI Reading. He signed up to The Chrysalis Programme and went along with no expectations, simply feeling that it was better than sitting in the cells. The positive impact of the programme was soon apparent to Aaron. “The Chrysalis Programme was not the normal classroom stuff and really got me thinking about the choices I was making in my life…I even started looking forward for the next session which is a first for me, as I didn't really feel as I got anything out of many of the training courses that I had previously done"
On release, Aaron decided to make some major changes to the way he had been living his life. He has stopped binge drinking and stayed away from pubs/bars to reduce his alcohol consumption, and stopped taking illicit drugs. He has also broken away from his previous group of 'mates'. Aaron feels that he would like to help others make changes in their lives and once he has completed the programme he would like to be trained to be a Chrysalis Facilitator, so that he can help others to make a change. The Chrysalis Programme can proudly report some very successful outcomes. Between September 2012 and April 2017, 96% of the 1,114 available places on the programme were taken up by prisoners, 92% of which went on to complete the course. Additionally, an increasing number of Chrysalis participants are gaining: RoTL (release on temporary licence), early release/parole, Home Detention Curfews and transfer to a Category D prison (i.e., open conditions). Participants have also reported greater levels of self-confidence and improved interpersonal and communication skills. 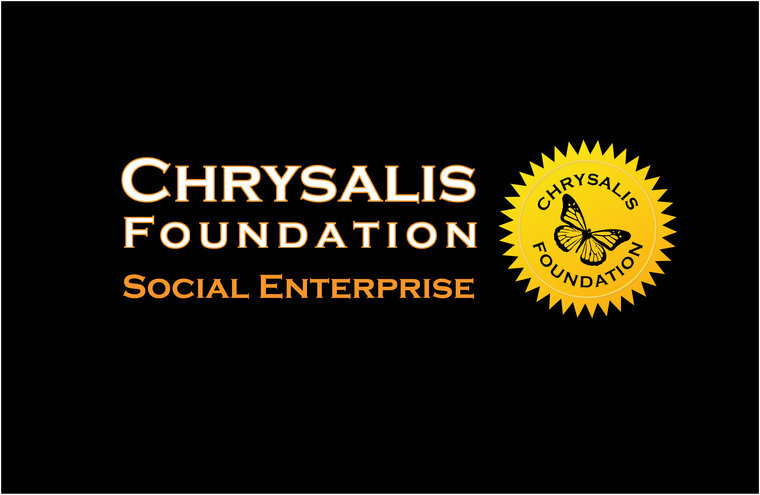 If just 30% of the Chrysalis Programme's participants who have completed do not reoffend, this equates to a minimum public purse saving of £11,677,500. Putting it another way, If just four Chrysalis Participants do not reoffend (£45k yearly prison cost/per person), this saving would cover the cost for over 120 places on Chrysalis Programmes.